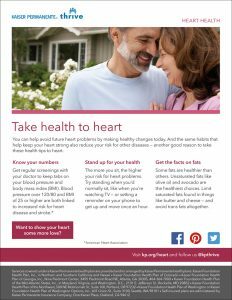 Welcome to our health topic for February — heart health. 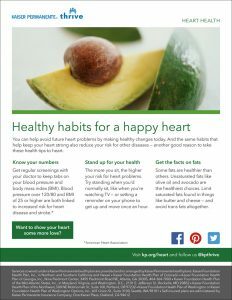 This month, we focus on simple things you can do to protect your heart and reduce the risk of heart disease. The February challenge is “Write It”. This month we invite you to journal for 15 days. It doesn’t matter if you use a computer or paper and pen. You can write for as little or as long as you would like. The goal is to see what journaling can do for you! Don’t worry about grammar, penmanship or punctuation. Don’t spend too much time thinking about what to write, just let your consciousness flow. Journaling can help you process thoughts and feelings each day. Journaling may be the “write” thing for you!